Learn a new way to make the traditional log cabin block using strip sets. These blocks are quick to sew, can be made from a few colors or many colors to make it scrappy Use Christmas colors, school colors, batiks, prints or solids. Anything goes!!! 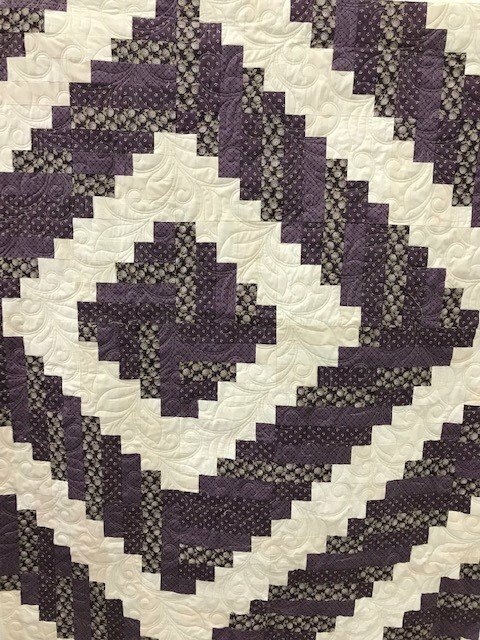 Once you make the blocks, they can be arranged in dozens of ways to create an artistic quilt with an updated log cabin flair. Your own creativity is your only limit.